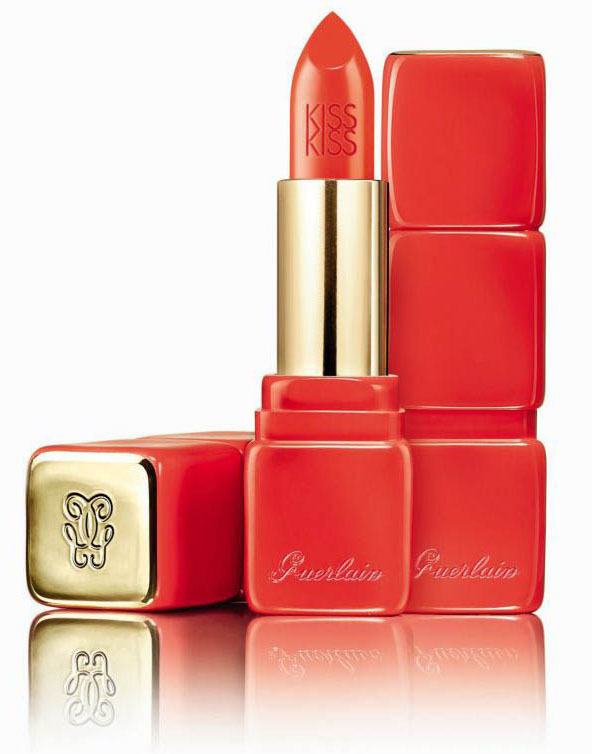 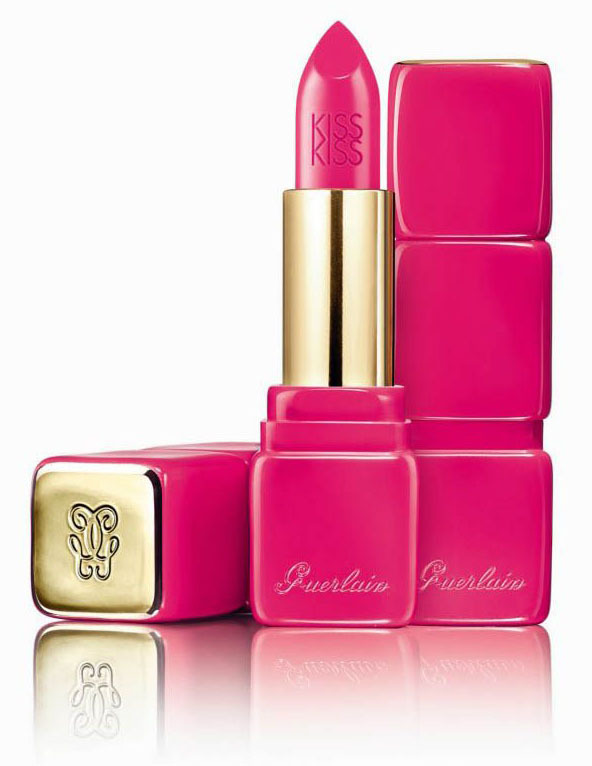 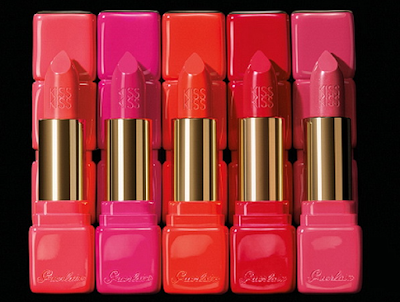 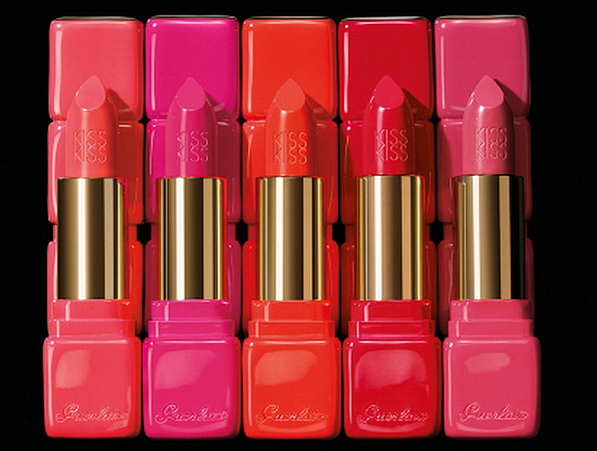 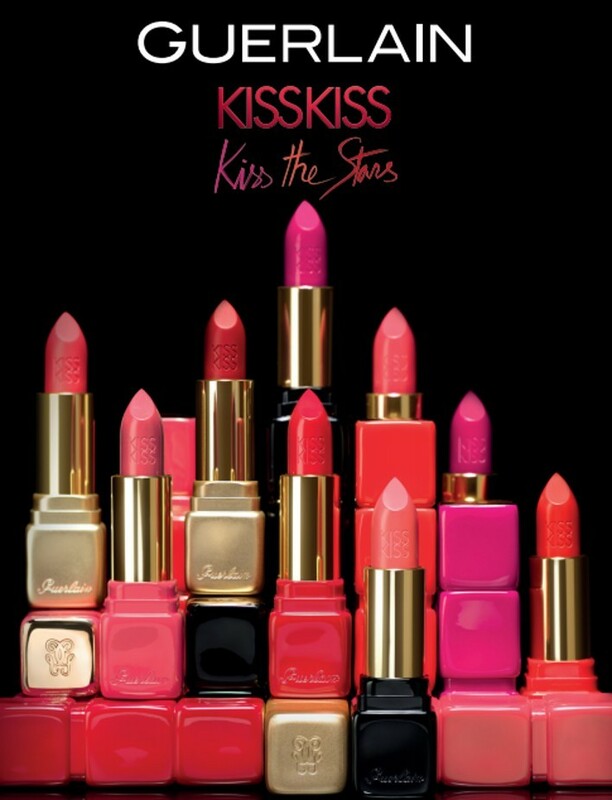 iconic KissKiss Lipstick, in five exciting shades enhanced by a new and elegant packaging! 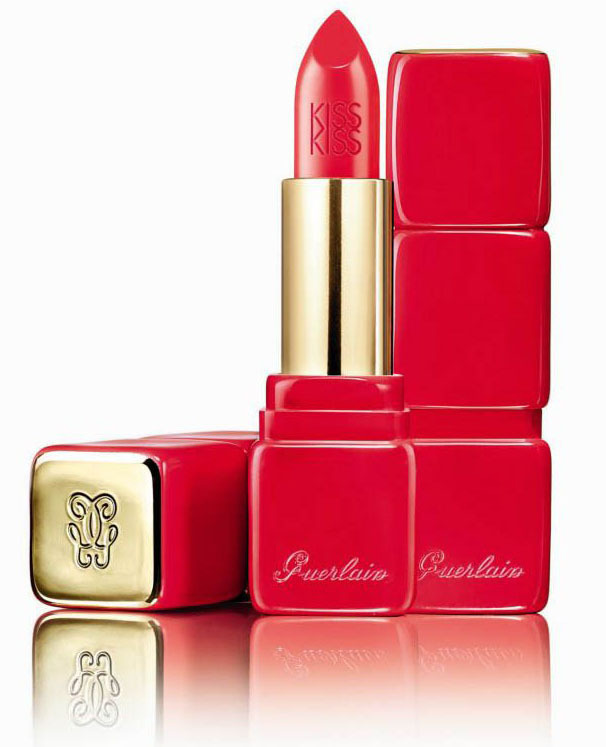 Guerlain's autumn makeup collection includes, five KissKiss lipsticks that are the protagonists of the collection, two very practical cheek compacts composed of blush and illuminating and two eyebrow pencils. 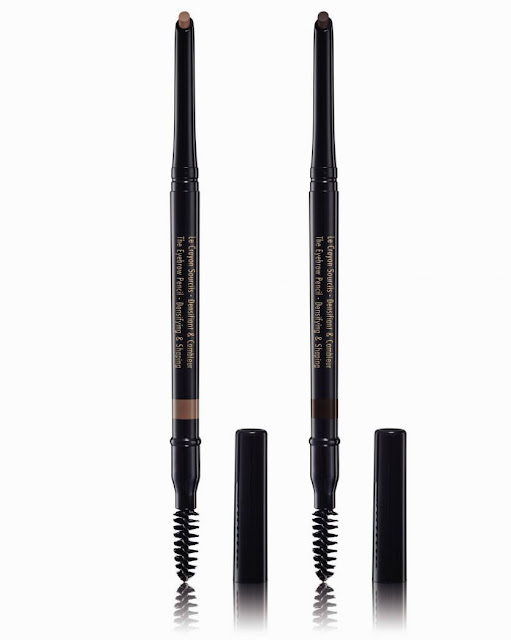 There is everything needed to create a sophisticated and elegant make-up that defines the key points of the face, focusing on lips, cheeks and eyebrows. The colors for Guerlain’s autumn 2018 lipsticks have been picked form Guerlain’s permanent collection, but the color-coordinated packaging with gold details is quite unique and a true collectible for every Guerlain fan or lipstick collector. Give color and vitality to cheeks this autumn with two new cheek palettes, each featuring two harmonized shades of blush and highlighter. 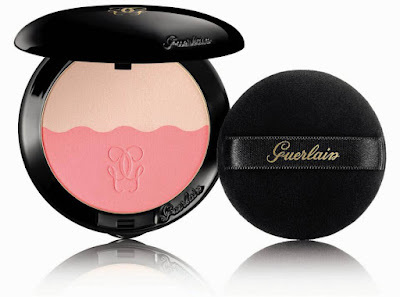 The pressed powder is enclosed in a luxurious packaging adorned with Guerlain’s insignia. The attention on the eyes passes to the eyebrows with these versatile dual-sided liner, which includes a waterproof, wax-based formula on one end, and a spoolie brush on the other. The Guerlain Autumn 2018 Colours of Kisses Makeup Collection launches August 2018, available form Guerlain counters.